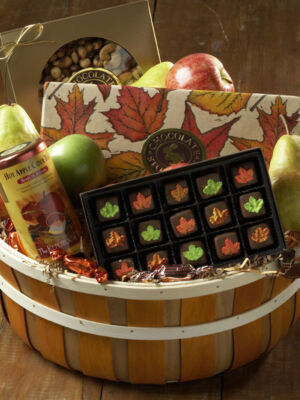 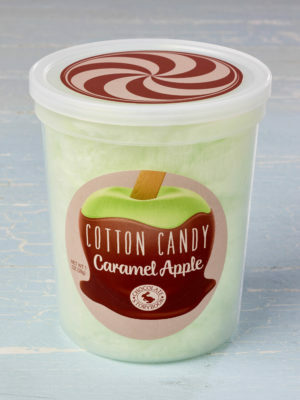 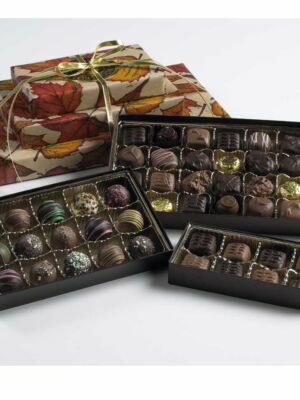 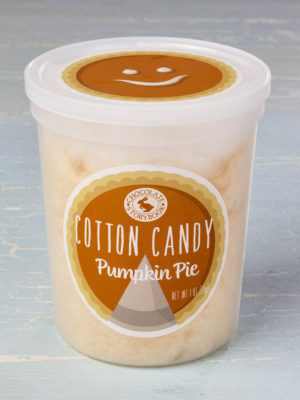 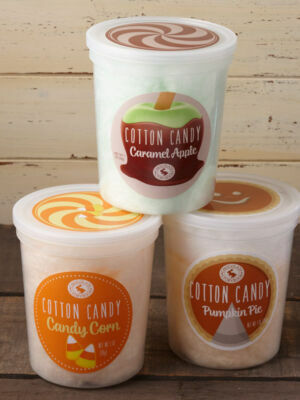 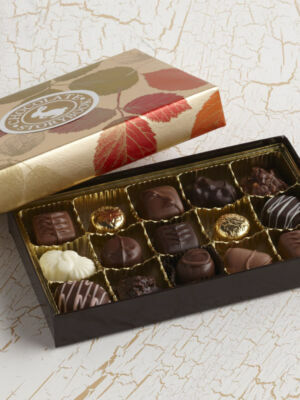 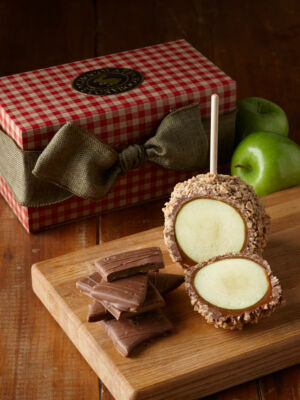 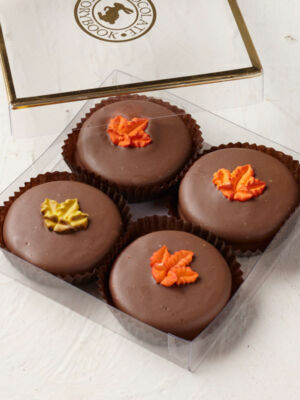 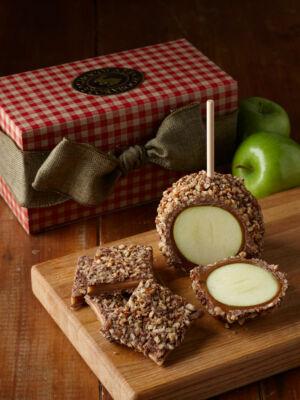 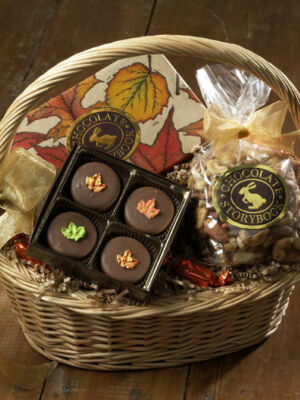 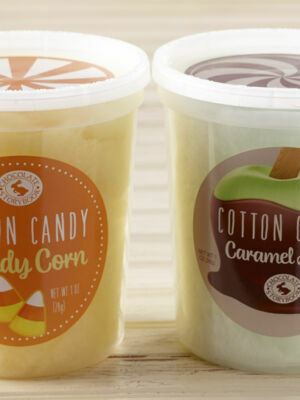 As the trees change color, so do our taste buds, but there are some things that are always in season – sweet treats. 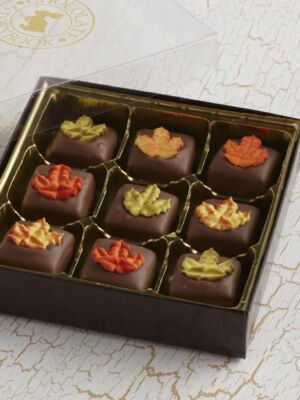 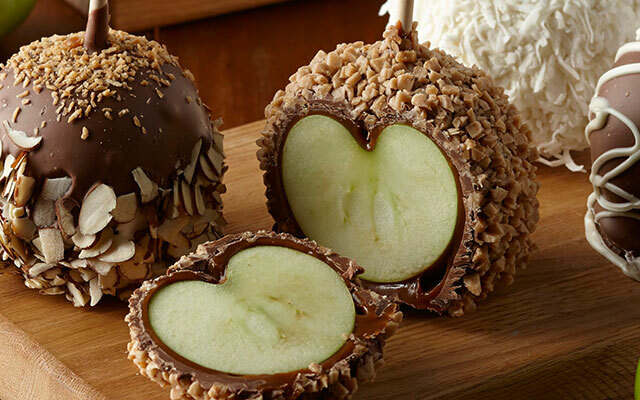 These perfect autumn delights can have you falling in love, even as the leaves fall. 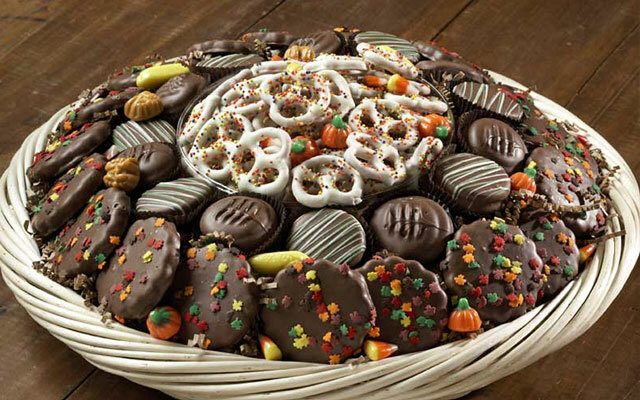 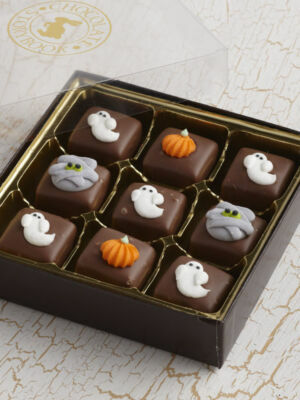 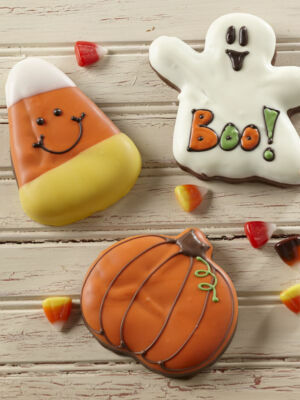 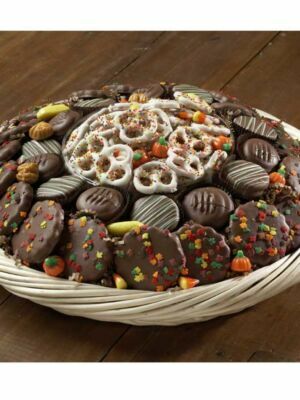 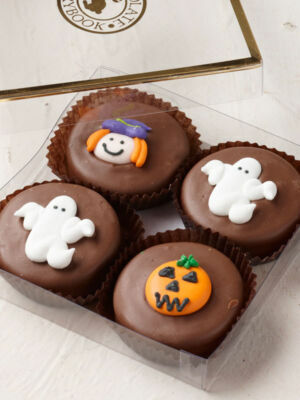 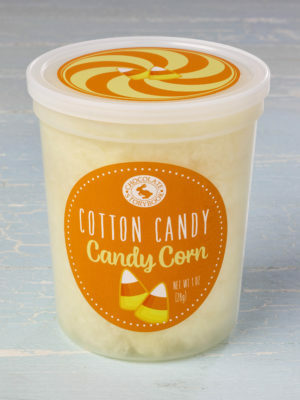 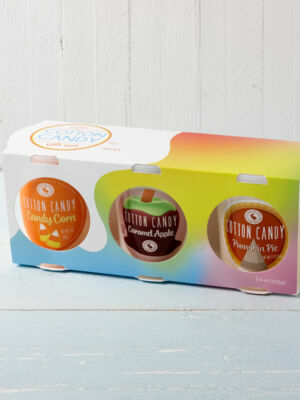 Perfect for brisk fall weather and Halloween these goodies are nothing to be afraid of.